Every business should be looking at all possible ways it can create a better profit margin. At Fair Waste Services in Reed City, MI, we've seen far too many businesses that don't realize how their waste management, or lack thereof, affects their bottom line. Creating a waste management plan is a great way to get ahead of the disposal curve. No plan in any business works unless top management stands behind it. This requires more than just simple approval. It requires that your team sees the upper echelon engaging in the prescribed activities to make the plan a reality. If everyone knows that management is on board, it's easier to give someone the job and authority to deal with people who decide they don't want to follow the program. The waste management hierarchy is: reduce, reuse, recycle, and recover. Buy less of it, use it again if possible, and send it to be reprocessed. Some businesses will put the "recover" process ahead of recycling because recovering things that can be sold could become a new revenue stream. Find out what disposal companies are in your area and what services they offer. A good disposal company could be a great partner in meeting your goals. Once you know how you’re supposed to divide the waste for recycling, it is important that every member of your team knows how it works and what goes where. Separating recyclables from the general waste stream is often the hardest part of any program because people feel like they can't be bothered with it. If everyone knows the plan and how it works, you can implement the plan and start on your way to creating a healthier business model in regard to waste management. 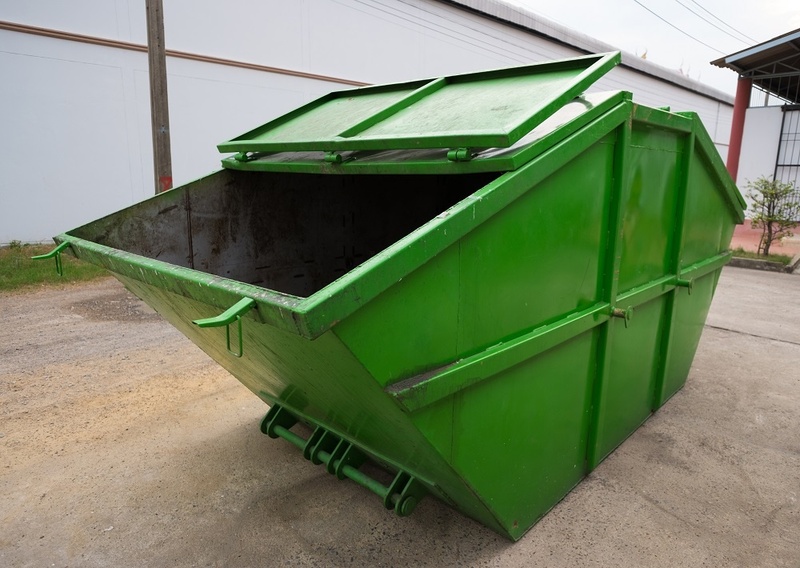 If you have enough recyclable material on a regular basis, you may need to rent a dumpster in Reed City, MI. Be sure that the company you're working with knows what you're committed to doing and can help you move forward with your specific plans and needs.